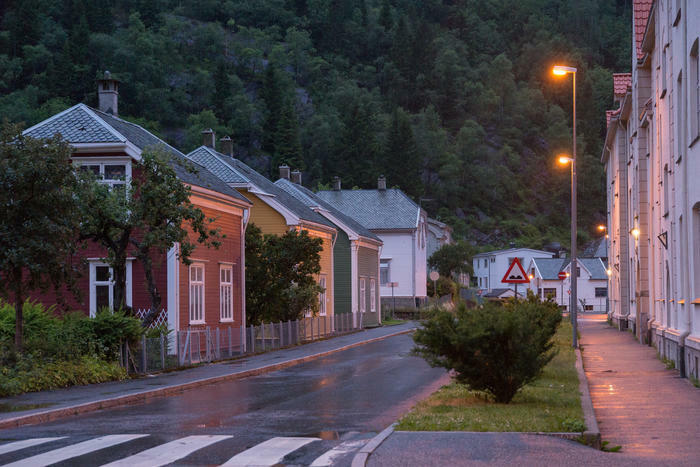 In the town centre of Odda the museum has workers houses, a small science center, archives and an industrial smithy. The workers houses in Folgefonngata constitute one of these departments. 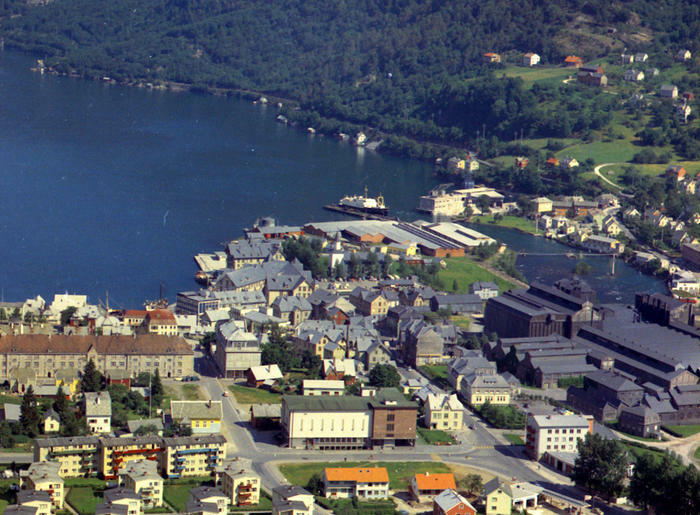 The industry structure in Odda started in 1906, at the same time as the construction of the hydropower plant in Tyssedal took place. After a relatively short construction period, ”Tysse power station” delivered electricity to the largest carbide factory in the world in Odda in May 1908. The first workers houses were built on the farm Bokko from 1907 onwards. The film gives us an impression of how it was like to grow up in an industry place like Odda, starting in the 1920s. Odda was a young industrial society growing rapidly. 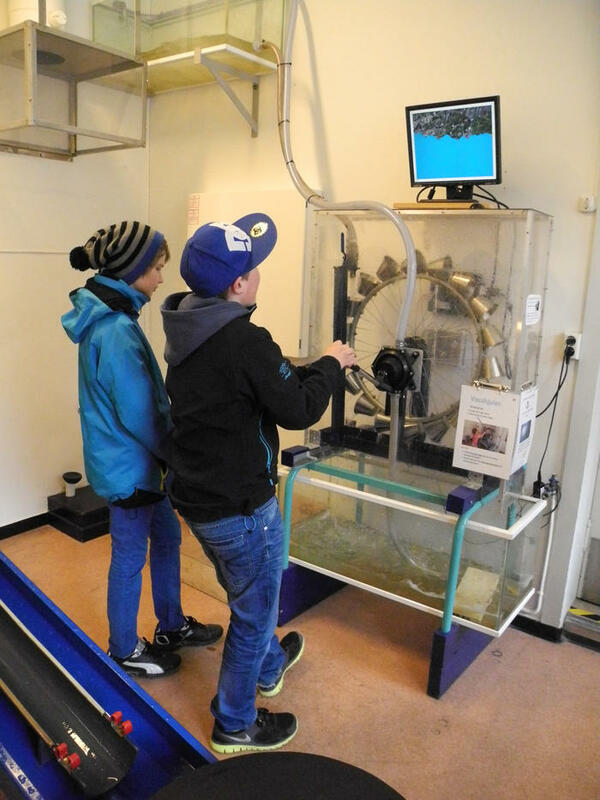 In 2010 the museum bought the old laboratory on the former carbide factory and rebuild it into a science center. A year later the old industry smithy was saved. 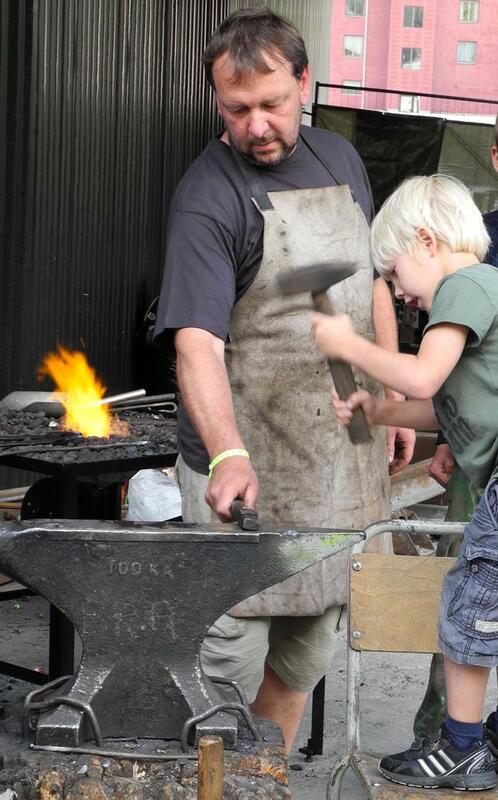 This is the largest smithy in Scandinavia and was turned in to a school for young blacksmiths in 2015. 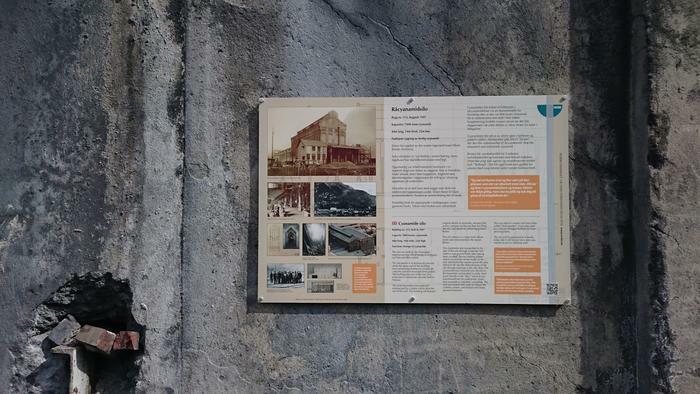 On the former carbide factory site, you can see two outdoor exhibitions; Knud Knudsen Photos and plates with information about the former factory buildings and their function.